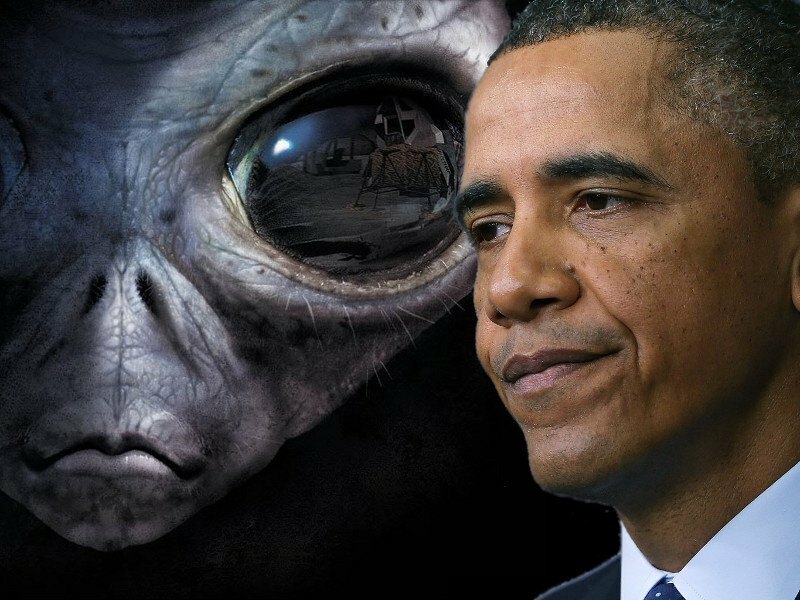 Home » Are Governments hiding Extraterrestrial Contact? Debate rages on in the UFO community as to what the governments of the world know about UFO’S and Extraterrestrial life. Within our history we have a incidents that seem to point to a cover up or conspiracy. Roswell in America, Rendlesham in England and Coyame in Mexico. Is there cover up?,…and if so how much do they know? The debate on what exactly does the governments know has gone on for decades and opinions vary, but most agree we are not getting the truth. Now lets look at some facts,… things we do know. The United States alone spends a astronomical amount of money in the search for Extraterrestrial life and they are looking for anything from microbial life to exotic forms we may not understand. Put that together with the rest of the worlds countries that have invested in space and the search we can conclude that more money is being spent on the search for proof of extraterrestrial life than most countries GDP. If the governments of the world knew life existed on other worlds why search for it? Extraterrestrial Life. The Search For Life Beyond Earth. Current missions include rovers on Mars, Orbital spacecraft to Europa, Titan, Ceres, Pluto and others. We have new telescopes being developed and deployed. With the launch of NASA’s Transiting Exoplanet Survey Satellite (TESS) in 2017 and the agency’s James Webb Space Telescope (JWST) in 2018. TESS should find a number of nearby rocky planets whose atmospheres JWST can investigate. (Most exoplanets found to date, including those found by NASA’s prolific Kepler space telescope, are too far away for such follow-up study.) And the massive ground-based telescopes, such as the Giant Magellan Telescope, Thirty Meter Telescope and European Extremely Large Telescope — which boast light-collecting surfaces 80 feet (24 meters), 98 feet (30 m) and 128 feet (39 m) wide, respectively — will boost the search further when they come online in the mid-2020s. So if they know Aliens exist why are we spending billions looking for it? Maybe Aliens have visited or crashed on Earth and we didn’t get the intelligence we all assume they may have, advanced technology, where they came from and why they came? What if we only knew they existed but we don’t know where they came from and why? This theory makes more sense as to why we are still searching if we know they exist,..to find out where they came from and how they got here. What Evidence? If we had technology thousands of years more advanced or even hundreds then where is it? We still rely on fossil fuels, primitive space travel and just beginning with Autonomous drones, planes and spacecraft. So I ask you, What do you think they know and why?